A business is not something that can be lumped in with other assets during the property division phase of a divorce. It is a unique, and often very valuable, type of property that needs to be treated appropriately. As your lawyer, I will take great care to see that your business is treated the way that you want it to be as you make your way through the divorce process. The first step is to learn about what you want to do with the business. After learning about your needs, I will work with you to determine what options are available and narrow them down to the one that is most appropriate for you. That option may be to buy out your spouse's portion of the business or vice versa. It may be to trade ownership of the business for ownership of the house. You can be certain that I will work hard to find the option that is right for you. Are You A Business Owner Going Through Divorce? If you are a business owner going through a divorce, please contact my Broward County, Florida, law office online today. 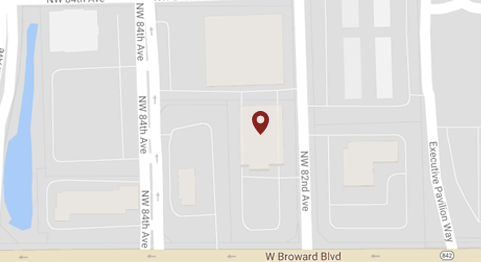 You may also call Broward County divorce and business division attorney Susan R. Brown phone number at 954-474-9500 to speak with an aggressive advocate. Before you can decide what to do with your business, you need to determine its worth. I will bring in the necessary experts on business valuation, including forensic accountants and business brokers. I take these matters seriously and want to be certain that the true value of your enterprise comes to light. Sometimes, a business is worth nothing without the business owner supplying the energy, creativity and work to keep it going. I know how to handle these unique scenarios to pursue the right outcome for you. The Florida State Bar Board of Legal Specialization and Education has granted me the title of certified specialist for my focus on and experience with family law, business property division and related matters. Since 1984, I have stood beside people going through divorce in Fort Lauderdale and throughout Broward County. I can stand beside you. Contact my law office online or call me at 954-474-9500. You have the right to put your case in the hands of an attorney with the experience to help you. I will show you the difference I can make as we work toward obtaining the best possible results in your case.